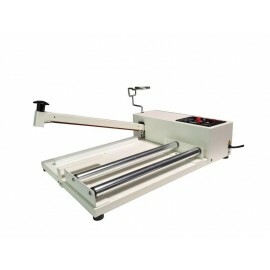 Insert your item between the folds of the shrink film, seal and cut film by lowering the seal bar. Use the heat gun to shrink the film around your product. 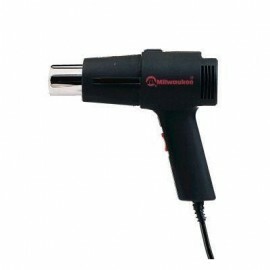 Shrink wrap will increase the appearance and at the same time keep the product tamper proof, clean and moisture-free. 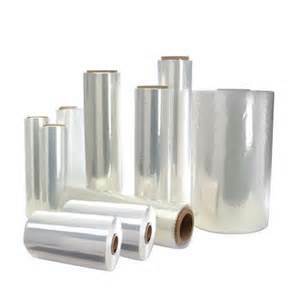 Shrink wrap film is recyclable.